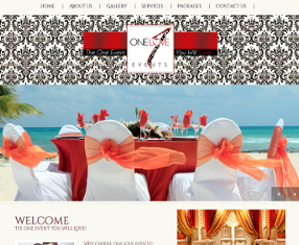 One Love Events is a family owned event planning company that specializes in making each one event unique! No matter how simple or extravagant your desire, with a simple yet sophisticated touch of class we take pride in making your event special for you! A highly skilled team of financial experts specializing in mortgage loan services. 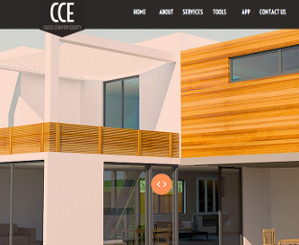 The company has over 40 years of combined experience in the financial services arena, with expert knowledge in all mortgage products both residential and commercial. Charminae Nicole, a lover of life is currently reinventing herself! 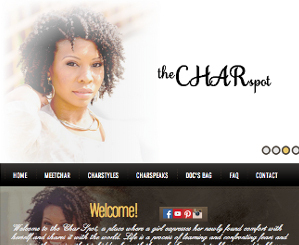 On a journey to discover God’s purpose for her life, “The CharSpot” was created so she would have a place to share and document her growth. Under the leadership of Larry Jaynes, Fashion Glass & Mirror, LLC dominates the entire Southwest including Dallas-Fort Worth, Houston, Austin and San Antonio. 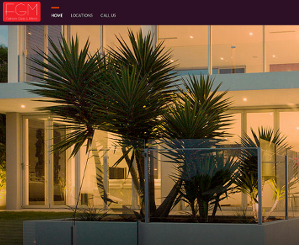 BMH developed a landing page to maintain web presence while their website was overhauled. 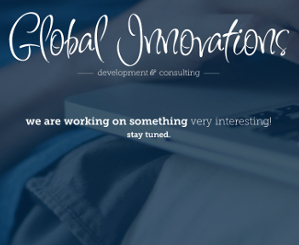 Global Innovations is a Consulting Firm with key partnerships with many companies across different industries. Services include Financial Consulting, Business Consulting, Staffing, and Technology Services. If you have a need in business, Global Innovations can help. What Do U Want From Me is a religious website for anyone neediing a lift from time to time. 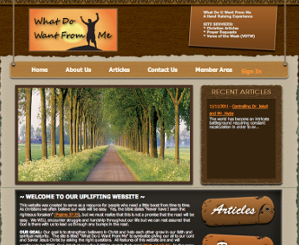 This site offers religous articles to encourage your faith. In addition to faith based articles, one can sign up for weekly scriptures or submit a prayer request.